We take pride in creating the ultimate environment to cultivate creativity and learning, while pampering our clients to make them feel their best. We want our students to be the author of their future and we simply take part in helping them cultivate their skills. Our cosmetology experience is unlike any other. 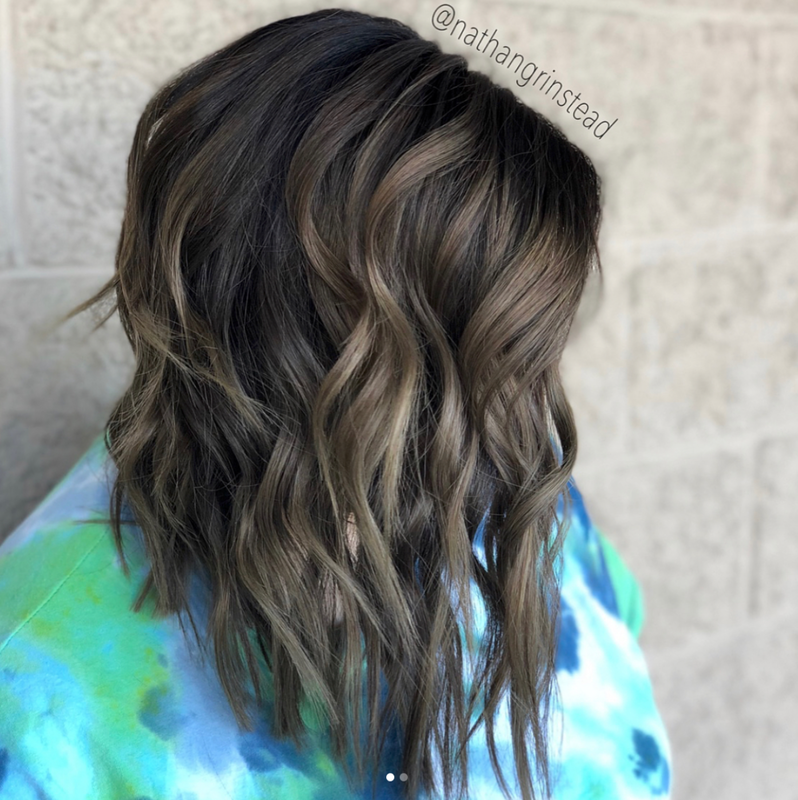 Not only do we immediately let students start hands-on learning, we offer in-depth color classes, hair cutting and styling classes, and many others led by experts with combined 36 years of experience. 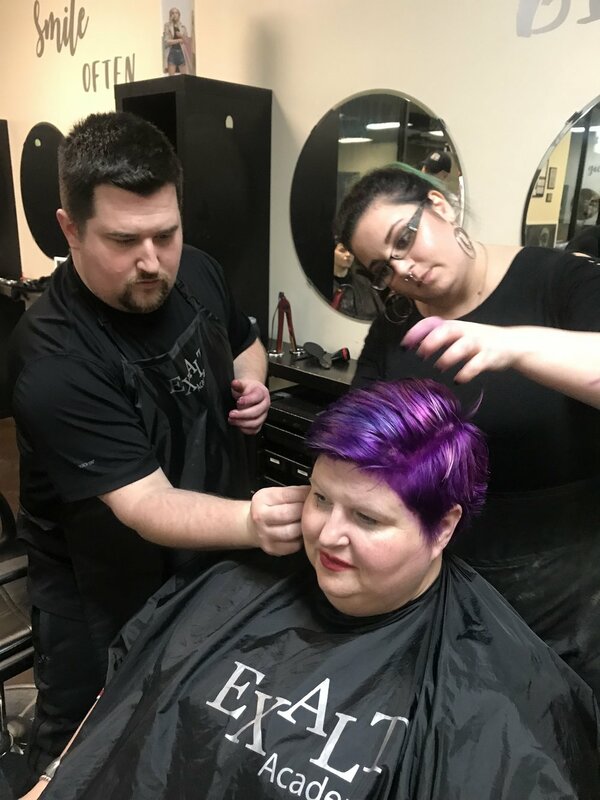 We offer flexible hours, payment plans, and teach future cosmetologists real-world skills to help them excel in a salon upon graduating from our program. Our salon experience for clients is also one of a kind, featuring a charging station for phones, free WiFi, umbrella to car service on rainy days, and complimentary refreshments including fresh water and specialty coffees. We believe in the golden rule, and will always treat our guests the absolute best. The cosmetology program was developed with our students in mind and is truly a cut above. Our skilled instructors are constantly furthering their education to insure that our students receive the best education available. Our salon experience is unlike any other. We want our clients to leave feeling like their best self. We offer a range of services and want everyone who walks through our door to feel like the VIP they are. The instructor program is designed for licensed cosmetologists who want to take the next step on their educational path. The instructors of today are teaching the stars of tomorrow, and this course will give you all the tools necessary to do so. All of our salon services are provided by our professional and educated students. They've received hours of training on each service prior to providing to clients, and are thrilled to help you feel like your best self. All services are closely monitored and frequently checked by our trained instructors to ensure that you receive the absolute best.